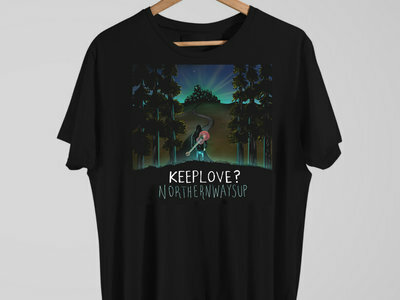 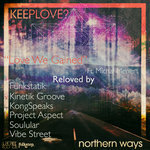 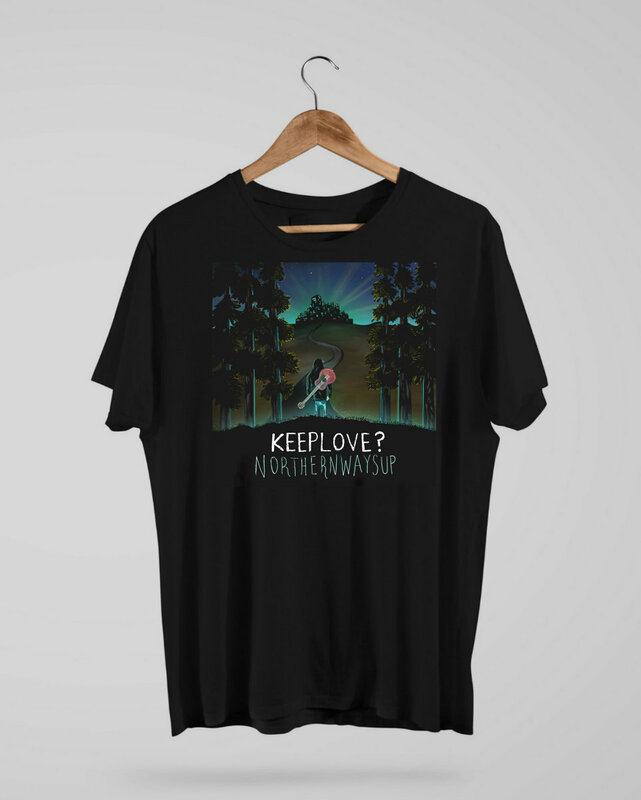 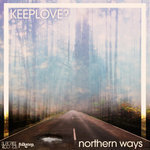 Album artwork from the sophmore Keeplove? 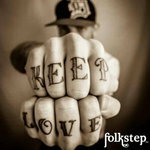 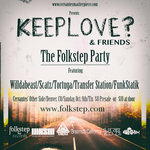 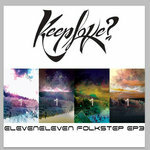 Folkstep release. 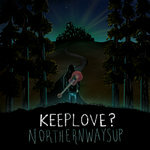 Artwork by Shawn Pavlas aka Spillustrate.